Cucurbita sp. The species is indicated at the beginning of each variety description. See our Species Guide. 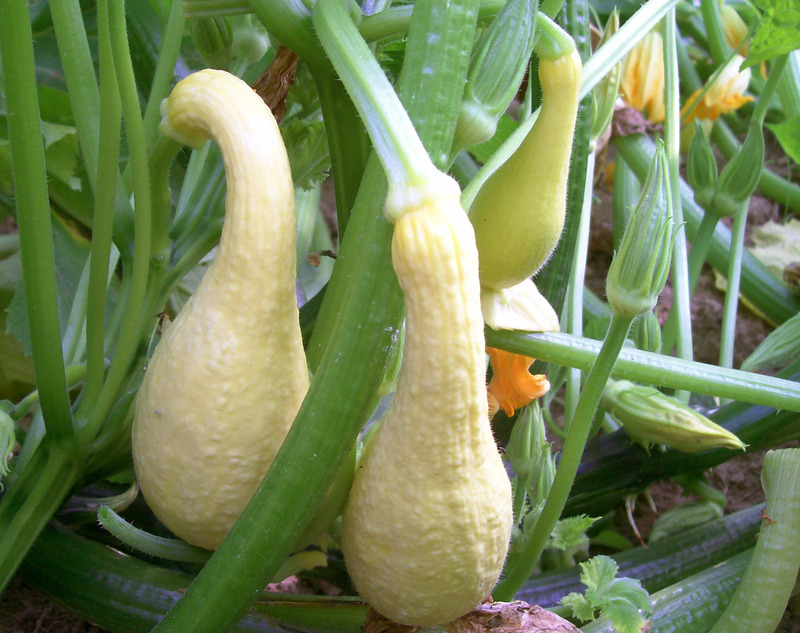 Please refer to our Squash Growing Guide for cultural information. Packet: 2-6 g (approximately 20-50 seeds, average 31 seeds).